Currently, the Council is composed of two members from each of the seven branches of the Family, organized by a “Directiva” (Core Group) which is responsible for convening the group and setting its agenda. 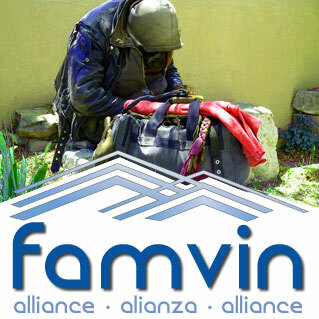 FAVIDO hosts an annual meeting at which over 600 members of the VF participate. In addition, they are initiating an Institute for VF Formation. The VF has also begun a collaborative pilot program for 20 at-risk girls who live near the southern border with Haiti. 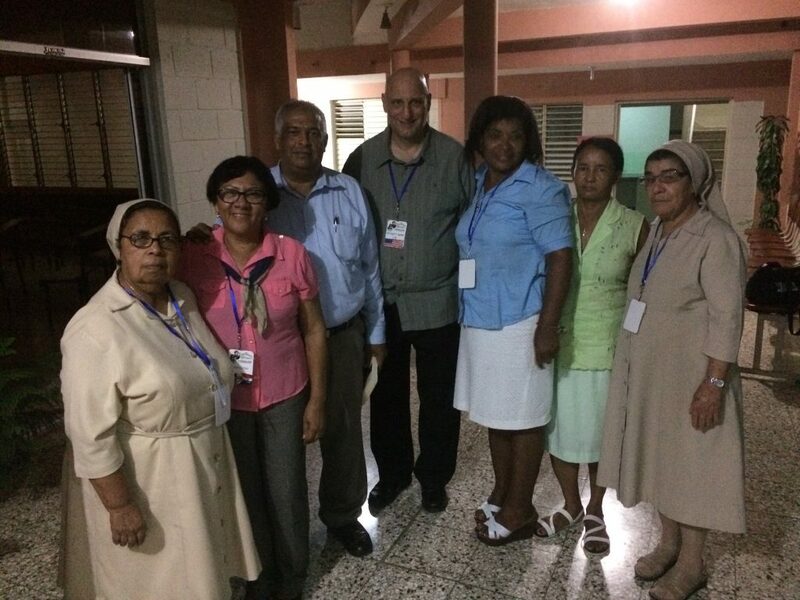 Another exciting development is the (hopeful) birth of a new branch of the Vincentian Family. 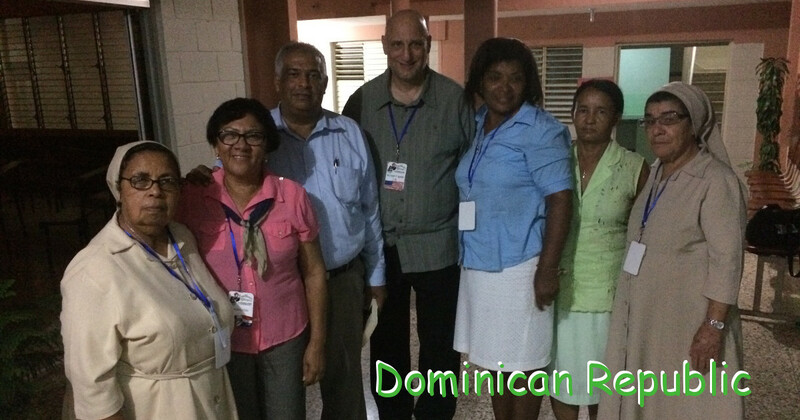 La Asociación Docentes Vicentinos (ADOVI), comprising close to 300 members are a lay group of professors committed to the work of formation in the Vincentian charism.